It’s a new year, which means new chances for Counter-Strike: Global Offensive sharpshooters in Asia. There are set to be more tournaments, new leagues and bigger prize pools for Asian teams and players. With the recent success of the ELEAGUE Major, CS:GO shows no signs of slowing down this year. We’ve already had some prominent events (DreamHack Las Vegas, IEM Katowice) and storybook tales with teams like Astralis. While Asia has generally lagged behind in world-tier competition, that doesn’t mean our players individual skills aren’t up to scratch. Although they still have a lot to learn and improve upon, in the context of the Asian scene, we do have our own ‘super-stars’. Whether they’ve toiled in the background for a little while or have popped out of seemingly nowhere, these are the upcoming Asian CS:GO players to look out for in 2017. First on our list is a player that has garnered much attention recently. 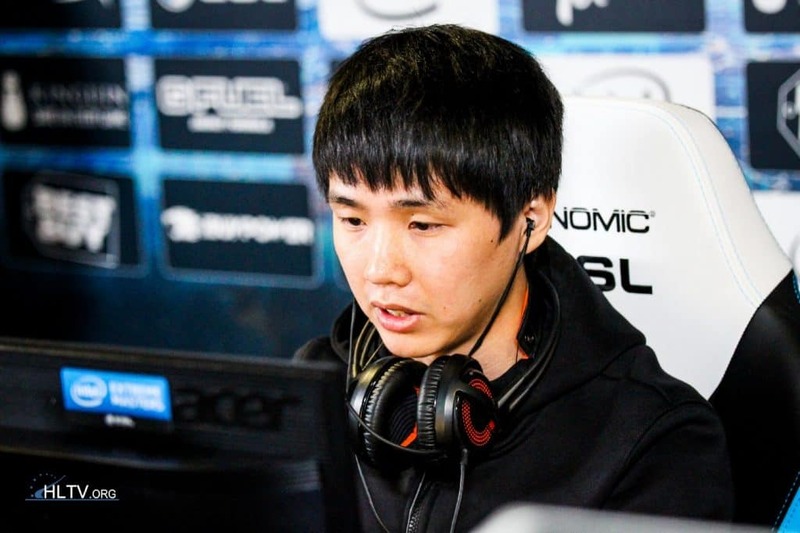 After the great Chinese shuffle that happened earlier this year, Yu Lun & his former teammates at TYLOO parted ways citing differences in long-term goals. While some may argue that fancy1 isn’t a heavy hitter like some on our list, his performance at TYLOO was always relatively consistent, and his aim equally crisp. 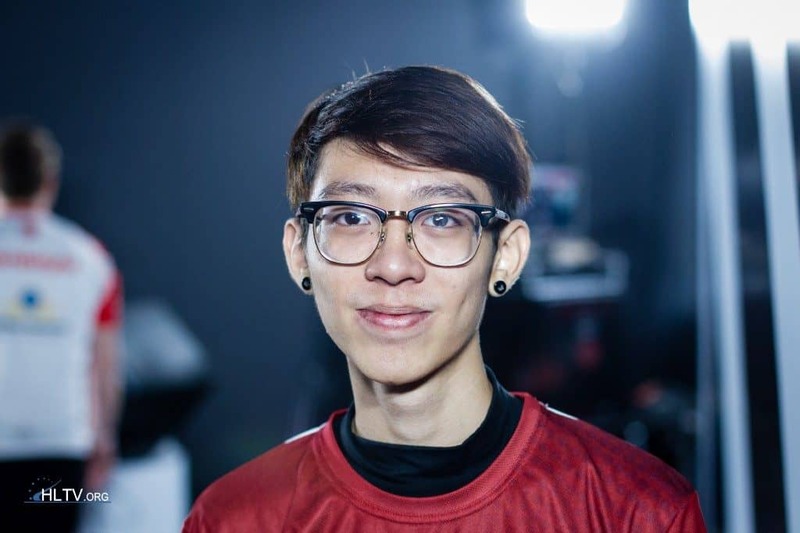 Recently announcing a yet to be confirmed line-up (as of writing this article) for new org ‘Flash Gaming’, all eyes will be on the young Chinese player to see if his higher ambitions can truly take him places. Together with the former coach of TYLOO (Qi Fang ‘karsa’ Su), this team looks promising on paper. Time will tell if fancy1 and co. can make an impact on the currently unstable Chinese scene, and beyond. 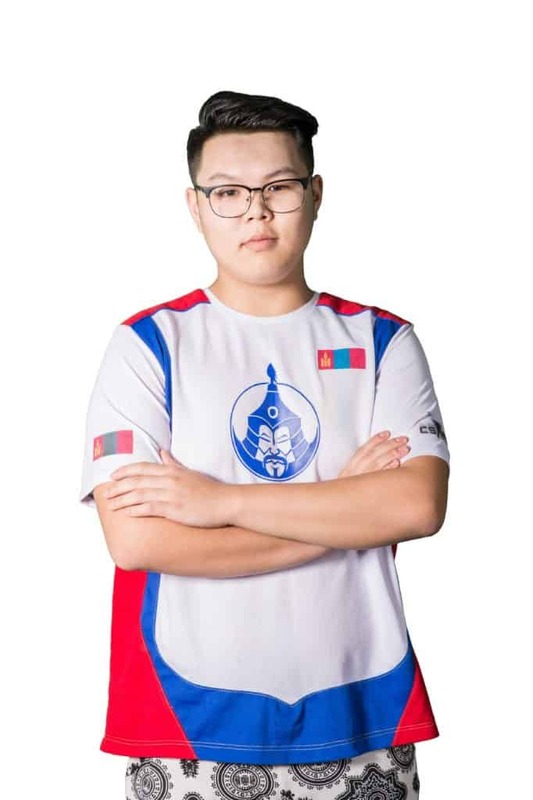 The young Mongolian joined The Mongolz towards the end of 2016, right after his fellow teammate, Machinegun, left to the United States for a brief stint at Splyce. Filling the void that was left by Machinegun was no easy task, but at only 18, dobu has shown a lot of promise. 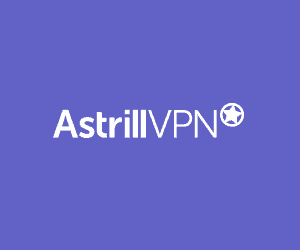 Looking back at recent performance, especially during the PGL KeSPa Asia pre-qualifiers, it is evident that the young player is on point, and while not yet the star of his team, he is definitely a tremendous asset. dobu is also a vocal Twitter user who constantly engages the community and I am personally excited to see how he develops. I’ve had the pleasure of personally knowing Nevin ‘splashske’ Aw since his tender age of 11. Since then, the young Singaporean has consistently shown tremendous growth & improvement. As the primary AWPer of his team Nevin possesses reaction skills and an insane aim unlike many players in South East Asia (S.E.A). Equally skilled with rifles, splashske will be a formidable force for his team in 2017 and an equal threat to the competition in S.E.A. The recent acquisition of ‘dream[S]cape’ by Chinese organisation B.O.O.T means that splashske has new resources and support previously unavailable to him. Still young, experience and exposure to the global scene should only prove to elevate splashskes aptitude for the game. If ever there was an AWPer to be feared in Asia, it’s this guy. Kaze has been a core of the line-up that has changed orgs twice in 2016, but JYP Gaming seems to be home now, and to one of Asia’s best AWPers, if not the best. He has a situational awareness that gives him an edge on many players, and teams in the region best stay away if he’s got a site on lockdown. With an average HLTV rating of 1.24, we’d love to see kaze perform against international competition in this calendar year. Hopefully JYP Gaming can pull through during the ZEN eSports Network League Asian conference and give us a chance to see how he matches up against Australia’s best on LAN. Last but not least is Hansel ‘BnTeT’ Ferdinand. The guy is a beast, and that is underselling him quite a bit. It’s true that yet again, the yardstick we have at the moment is around the Asian context, but one can be certain that BnTeT could hold is own with an HLTV rating of 1.41. He has been nicknamed the ‘NiKo’ of the east, but I view him more as a coldzera type player. His positioning is on point, allowing him to mow down enemies with ease. He is extremely versatile. Not to mention his presence in the game gives other players chills at the mere sighting of him, you really do have to play around him rather than against him. 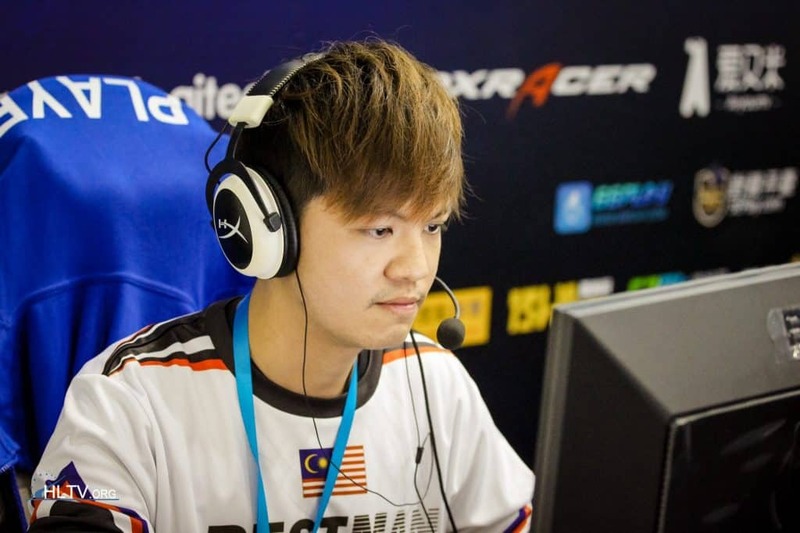 As the superstar of his previous team, nxl> (also Indonesian), it looks like the transition to Recca eSports with two former team mates has given the young Indonesian the support he needs to truly shine. Time will tell if both BnTeT, and his team, can represent Asia on the World stage. Below is a highlight reel we have of BnTeT. I think it speaks for itself. For focused insights on the Asian CS:GO scene and upcoming content like this, be sure to subscribe to our newsletter.